Flower Beauty's Miracle Matte Liquid Lip Color is the softest, most comfortable matte lip that wears all day. This water-based formula gives you non-drying comfortable wear. Smoothing complex gives lips a creaseless and seamless look. Lips appear softer and smoother with a blurring effect that creates a fuller lip look. This is a high impact bold look that lasts! Explore the entire range of Liquid Lipstick available on Nykaa. 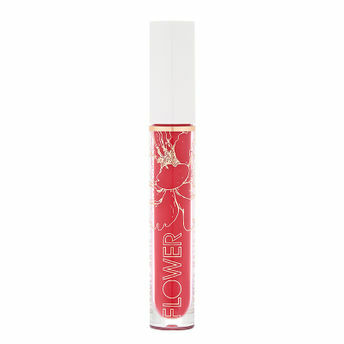 Shop more Flower Beauty products here.You can browse through the complete world of Flower Beauty Liquid Lipstick .Alternatively, you can also find many more products from the Flower Beauty Miracle Matte Liquid Lip range.